Cruises to Asia and South Pacific are ‘reserved’ for those looking for an adventure. Due to the large distance from Europe, cruises to Asia and South Pacific are almost exclusively booked by couples, solo travellers and families with older kids or teens. In comparison to cruises to the Mediterranean and Caribbean, the Asian experience is considerably more expensive not only due to the air fare price and pre-cruise accommodation but also due to the fact that there aren’t as many cruise operators as in the Mediterranean, Caribbean and other popular cruise destinations. Nevertheless, Asia and South Pacific offer a unique experience and an unforgettable adventure. Asia is the world’s largest and most populous continent as it is home to more than half of the world’s population. In the west, it borders with Europe: Bosporus and the Caucasus region in the southwest and the Ural Mountains in the west. In the south, it borders with the Indian Ocean. In the north, the continent is bounded by the Arctic Ocean and in the east, by Australasia (Australia, New Zealand, New Guinea and the Pacific Islands). 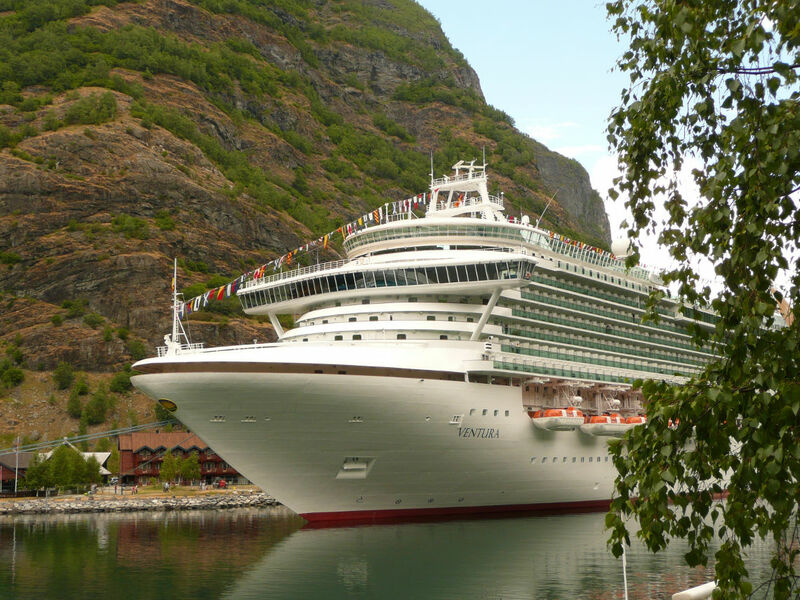 Despite the fact that Asia stretches from Europe to Australasia and that cruise to any of the Asian countries can be called a cruise to Asia, the term typically refers to trips aboard a cruise liner in East and Southeast Asia: China, Japan, Hong Kong, the Philippines, Malaysia, Indonesia, Singapore, Vietnam and Thailand. The ideal time to cruise Asia is during the winter months when the temperatures are pleasantly warm and humidity levels aren’t too high (as opposed to during the monsoon period in the summer months). The South Pacific Islands are among the most remote yet among the most spectacular places in the world. The beautiful islands of Micronesia, Melanesia and Polynesia are home to what many people claim to be the most beautiful beaches in the world, crystal clear sea, friendly locals and breathtaking natural wonders on virtually every step. Most islands have summer all year round and therefore, it is always a good time to visit South Pacific at least as much as weather is concerned.